It is reported that Ford is conducting the test drives of generation next Figo hatchback and compact sedan in Brazil and has also started a site for new compact sedan codenamed as KA, AKA, the Figo claiming that the upcoming launch of Ford will not be less than a surprise for everyone in global market. The company has showcased the new Figo during the Indian Autoi Expo 2014. The upcoming compact sedan will replace the existing Figo hatchback from Indian car market. Industry experts believe that with launch of refreshed hatchback Figo company will not roll out the Figo hatchback from market but will offer it as Figo Classic. 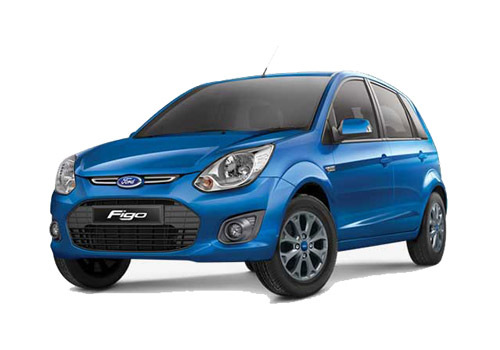 But after launch of KA Figo compact sedan it will discontinue the Figo classic from market. The upcoming Figo will be developed on its elder sibling EcoSport followed by newly developed looks and architecture. It would be interested to know that major attraction of new Figo will be integration of Aston Martin grille. According to reports the forth coming Figo compact sedan was one of the highly acclaimed concept vehicle showcased during the Indian Auto Expo. Talking about the engine configuration both the vehicles will be empowered with 1.5 litre TDCI engine as offered in EcoBoost engine. Now it would be interested that will compact sedan also receives 1.0 litre EcoBoost engine, then it will definitely the best compact sedan available in country. On the other side the hatchback will be also equipped with various remarkable features which are missing in the existing version of Figo. It is expected that company might launch both the cars in Indian car market by the end of this year or by the beginning of next year. 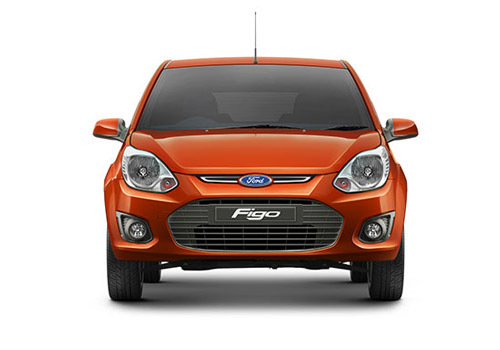 Click here to know about features offered in existing version of Ford Figo.